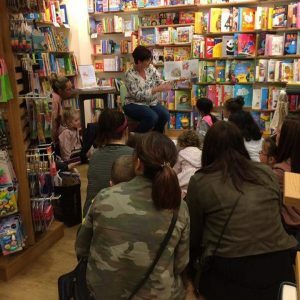 22nd July 2017 – Another great event at Waterstones Braehead today. 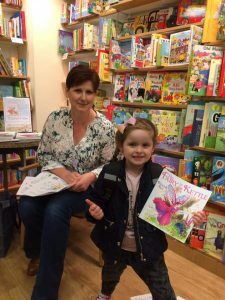 Thank you to all the Fairy fans who came along to hear my story and join in the colouring fun. 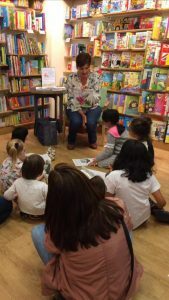 It was lovely to hear some of your Fairy stories too!